There’s a reason I’m reviewing these books together, eagle eyed readers of the first book will hopefully know why. 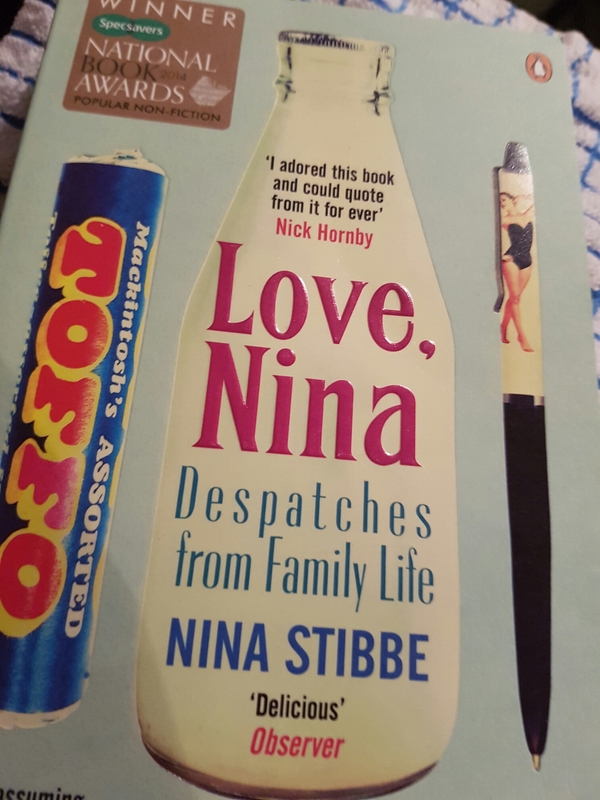 Recently turned into a Friday evening comedy by the Beeb, Stibbe’s memoir of her time as a nanny in the late 70s/early 80s, told through the letters she wrote to her sister Vic, back home in Leicestershire, from literary London, are very funny. Several well known literary figures frequent number 55 and live in the street, including Alan Bennett, who joins the household for dinner most days. Stibbe doesn’t know anything about being a nanny but neither her employer or charges seem that bothered, and in fact S&W (as she calls the boys she looks after) seem to relish her inexperience. She’s quite a quirky type, with a habit of not wearing shoes, but so it seems are the people around her. I enjoyed this, definitely more than the TV version – where Bennett is replaced with a random grouch called Malcolm. It is funny, touching and warm. This slim volume contains Bennett’s record of the years Mrs Shepherd lived in a dirty van on his driveway. 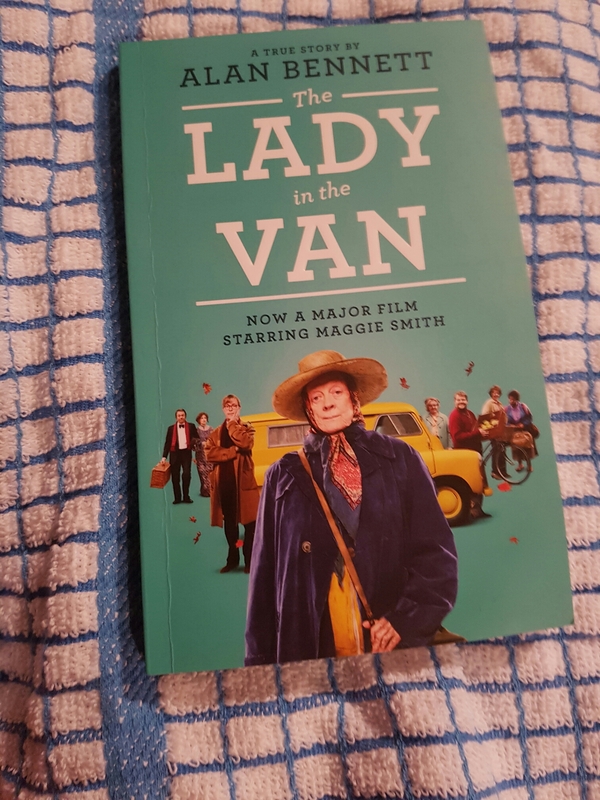 Recently made into a film with Maggie Smith, who also played the role on stage, it’s also humorous and Mrs S is eccentric to say the least. The link is a single reference made to Bennett’s driveway occupant in Love, Nina, where she tells her sister that Bennett has the only drive in the street but it’s occupied. Both offer a slice of London life among the literati during the reign of Mrs Thatcher, and I think, compliment each other quite nicely. Have you read either of these books? What did you think? Let me know in the comments.